Our Pick – The Best Hobart Breweries. 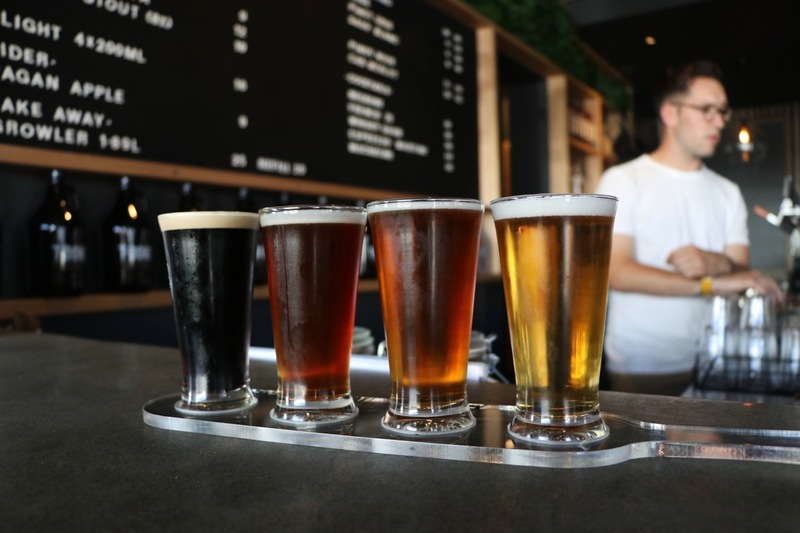 Sitting proudly on the corner of Brisbane and Campbell Street in Hobarts CBD, T-Bone brewery is definitely a serious player in the Tasmanian Brewery Scene. T-Bone Brewing aims to provide drinkers with more than just a traditional brew. One that stays true and embraces the principles of brewing real beer. Named after his childhood nickname, Tom Bignell has created a beer drinking oasis in Hobart with a modern rustic fit out. Avoiding the overgenerous list of different beer styles that you might find at other breweries, T-Bone simply seek to refine and do the more fundamental beers well. Behind the bar, you can sit amongst the brewery and watch the staff at work if your lucky. Foosball and Arcade machines are set up for your enjoyment so make sure you give yourself plenty of time during your visit! There are no corners cut at T-Bone. Come in, have a beer, watch the brewing process and take a tour of North Hobart’s latest brewing facility. The space is served by food trucks and, from outside, offers guests views rather different to most venues around the harbour: instead of directing your gaze across the water, it makes a play of Mt Wellington across the city’s rooftops. Check out their events list on Facebook for upcoming events with locals, food & drink events and parties. 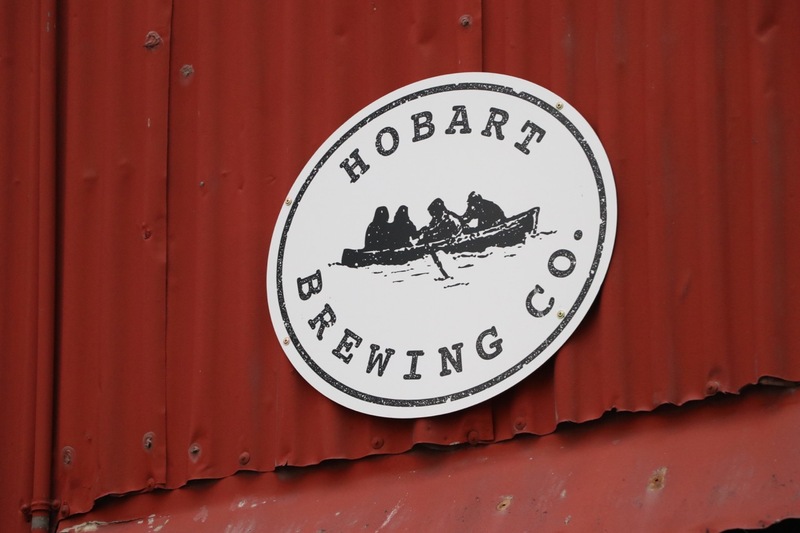 Hobart Brewing Co. are clearly fans of rock & blues and offer beers & blues events, as well as smoked meat vendors attending to feed their hungry customers. There is a large indoor and outdoor area to socialize and across the bar you can see the full production facility of the brewery. 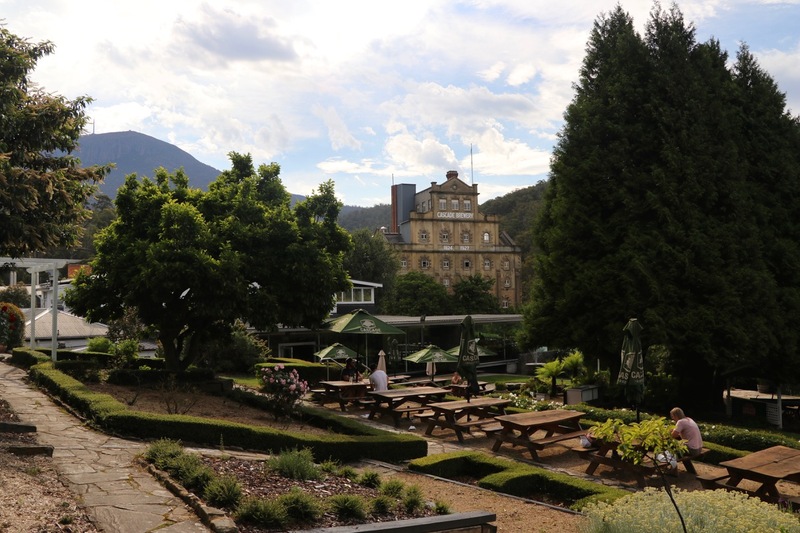 Cascade Brewery is a brewery established in 1824 in South Hobart, Tasmania and is the oldest continually operating brewery in Australia. The breweries botanical gardens are an absolute feature where you can walk through the gardens with a beer in hand. Tours are available to be booked by the public, where you can step back in time and learn about Cascades extensive history. Another great feature is the modern bar, will floor to ceiling windows giving you an uninterrupted view of the iconic Cascade brewery facade. They have a large range of beers on tap and tasting paddles on offer. Once you have a beer in hand, go for a stroll through the gardens and take in the stunning scenery that had been continuously maintained for hundreds of years! 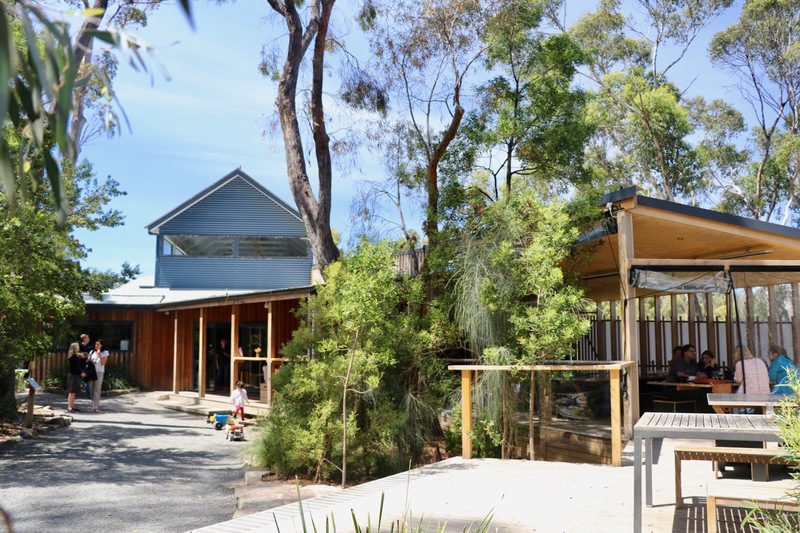 Bruny Island Brewing is beautifully secluded off the main road of Bruny Island. Predominantly known for the cheese produced here, the brewery was a newer addition which works perfectly with the cheese & pizza’s on offer. The bottles are carefully paired to match the various cheeses they produce and the beer garden is a fabulous place to sit out with friends to enjoy the fresh air and surrounding nature. Add in one of their delicious pizzas and the Bruny Island Brewery all of sudden finds it’s own unique place in the brewery scene. Originally only Bruny Island Cheese, they have pushed the boundaries to a new level with the addition of a brewery, knowing the challenges it would face, they now sit up with the top tier breweries they have found their niche, and they have done it well. 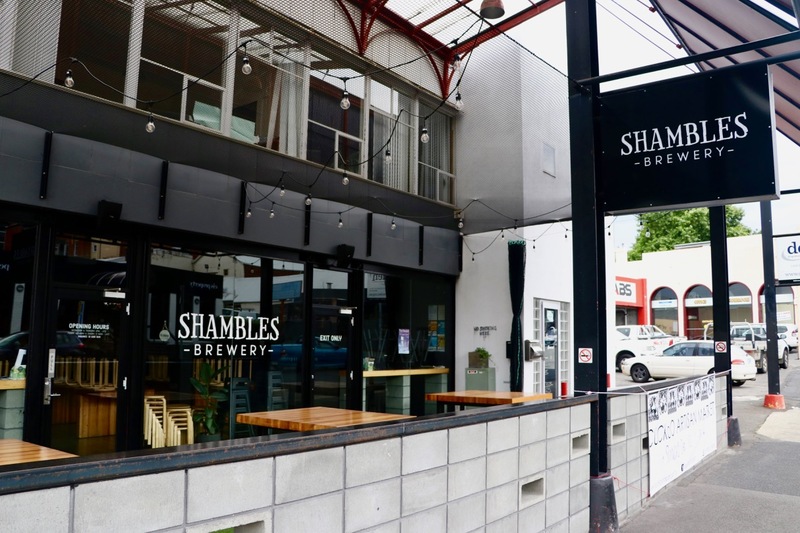 Shambles brewery features a warm & modern fit out, spacious beer garden and fantastic bar tap range. It is an independently owned and operated brewery and bar available to the public. Shambles tap range is large considering all the available beers are brewed in house. Large timber tables and bars make the indoor area perfect for group booking and social events. They even have an open fire pit & table tennis! Regularly rotating beer styles ensure that each time you return there will be a new beer on offer to try. Their kitchen is open on Wednesdays and Thursdays for dinner, as well as Friday to Sunday during the day and evening, so drop by, grab a bite to eat and order a do a tasting of their great range of beers! Want to experience it for real? Check out our Hobart Breweries private tour options – Click here.